Small battery shaped creatues run around followed by lager creatures of lightning and energy. Raikoo appears on top of a building high above the creatures, waiting for someone. "ready to die?" Raikoo unsheathes his sword. "right" raikoo jumps down fromthe bulding towards a group of battery monsters. "gaia rave!" The monsters look up and i stab into the ground creating a circle of spikesthat stabb toard them and i run. 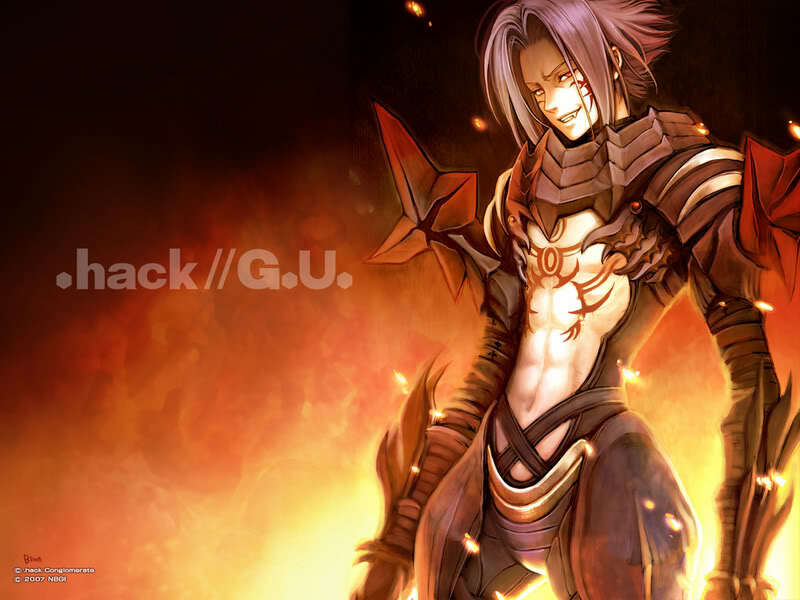 "let's go"
Raikoo holds his sword with both hands. "activate level 20 hikari class human/mage raikoo" White glowing wings of data appear from raikoo back. "Angel's Marathon" Raikoo vanishes as he moves at speeds that make him inivisible to the naked eye and he slices through the army of creatures running at him and heru towardsthe center of the city. "i dont see you doing anything, mr. pussycat!" Bodies fall as the invisble swordsman gets closer to the center. Raikoo points to the 100 behind them. "you got work to do..." Raikoo jumps into the capital's center, slowing down to normal speed. 'now for the boss"
A man in a brightly colored suit, wearing some kinda weird guantlets. "omg it's skittles, dont taste the rainbow!!!" "kill it!" Raikoo sheathes the sword and shoots at the man with his guns but it does nothing. "....the hell?" "shut up and activate corrupted, it seems we'll need to go all out." 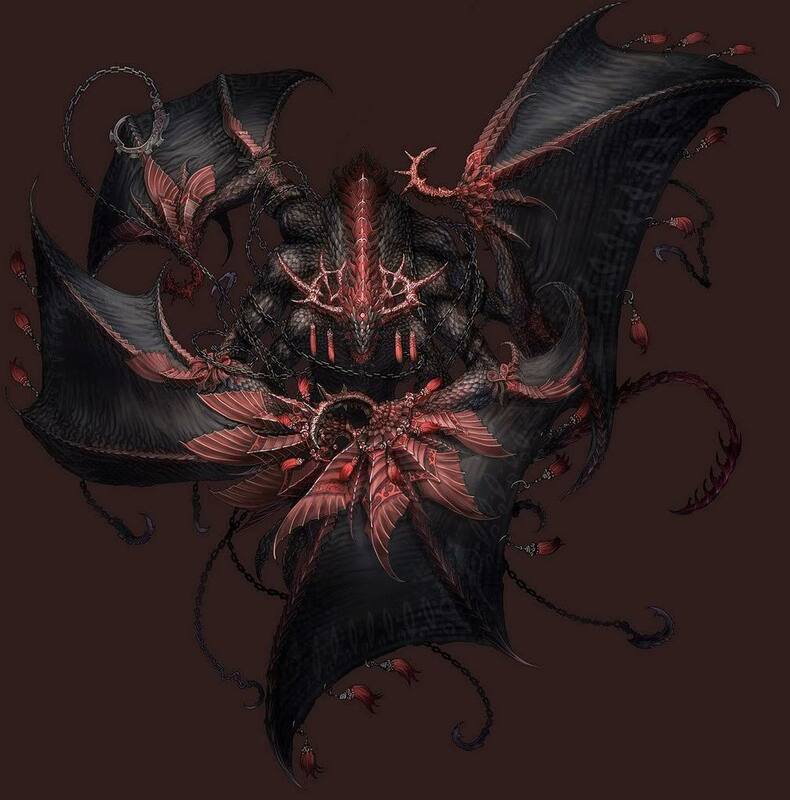 -activates my corrupted powers as my armor goes black and my teeth grow sharp and i form claws and a tail- heh seems this will be fun would u like the first shot or should i? "nah, i wanna see what kind of power evil can do"
Raikoo sits down and watches. The man jumps above the wave and hovers in the sky before firing rapid bursts of lightnng at heru. The man is slammed intothe ground then tands up, barely damaged. Raikoo is looking at a screen in front of him. "boss batteryman......level..........-_-'..........43............ element: lightning and wind" thescreen closes. "ok we're screwed, let's backtrack or run, you pick"
Raikoo stands up and pulls out his staff. "fine then i guess i help, cover me" Raikoo beginsa long incantation. Batteryman attacks with lightning bursts again, this time targeting raikoo as well.